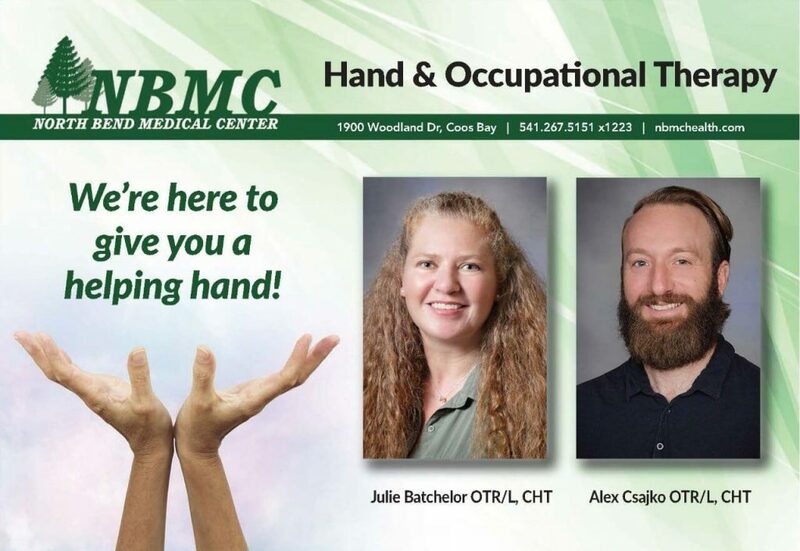 NBMC’s Hand & Occupational Therapists are an integral part of our Patient Centered Care team. We accept referrals from all providers and work with insurance companies for prior-authorizations. Appointments are readily available. Hand therapists employ a variety of techniques and tools, including activity and exercise programs, custom orthotic fabrication, management of pain, swelling, and wound/scar care. Dupuytrens, tendon repairs, crush injuries, etc. Please stop by or call us to learn more about how we can help you with patient care plans.